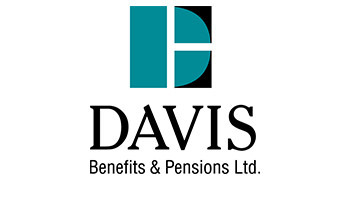 Home Our Members Davis Benefits & Pensions Ltd.
We recognize the impact that our services can have on our clients’ people and organizations. This is why we believe in delivering quality service, to a level that may exceed our clients’ highest expectations. We serve a broad range of clients; from small business to larger corporations and also non-profit organizations. We focus on Western Canadian companies, but our services reach our clients’ employees across Canada and through our partners, around the globe. Every client’s needs are different, and at Davis we strive to understand those needs and work hard to help achieve each client’s employee benefits objectives. It is through our actions that we hope to earn your trust and appreciation, because when it comes to employee benefits and pensions, at Davis, it’s taken care of.